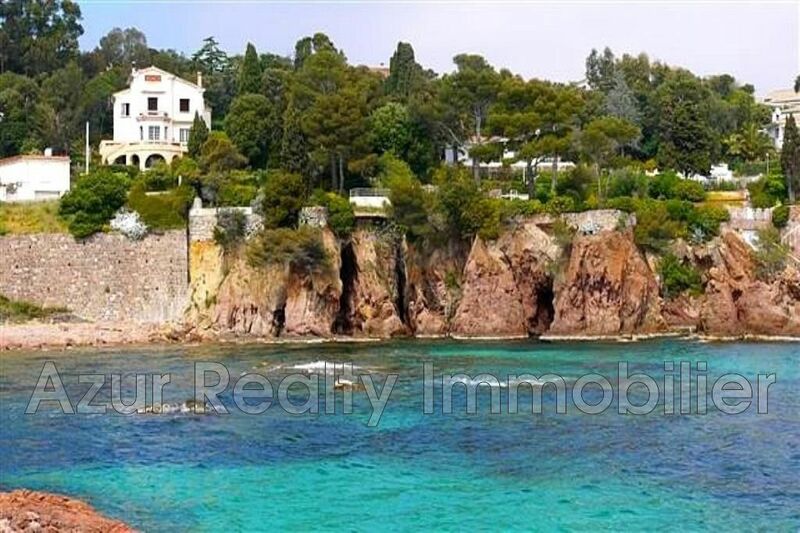 Exceptional, Villa by the sea, beaches and shops on foot. 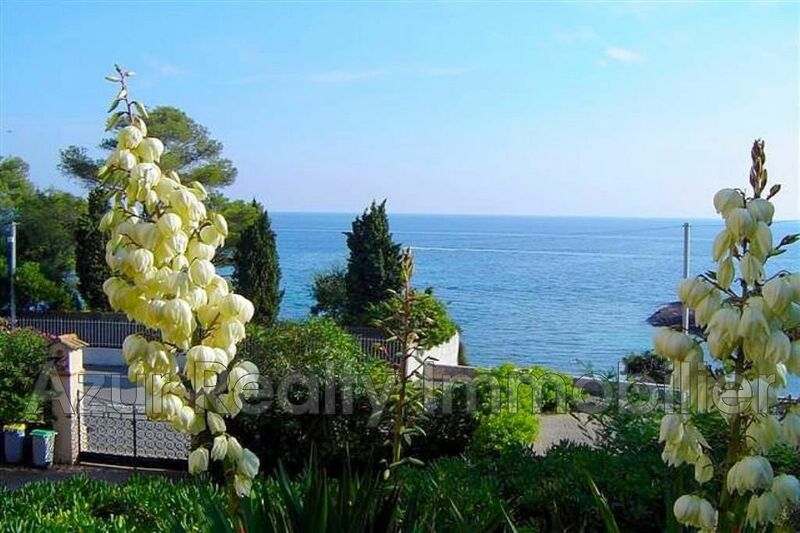 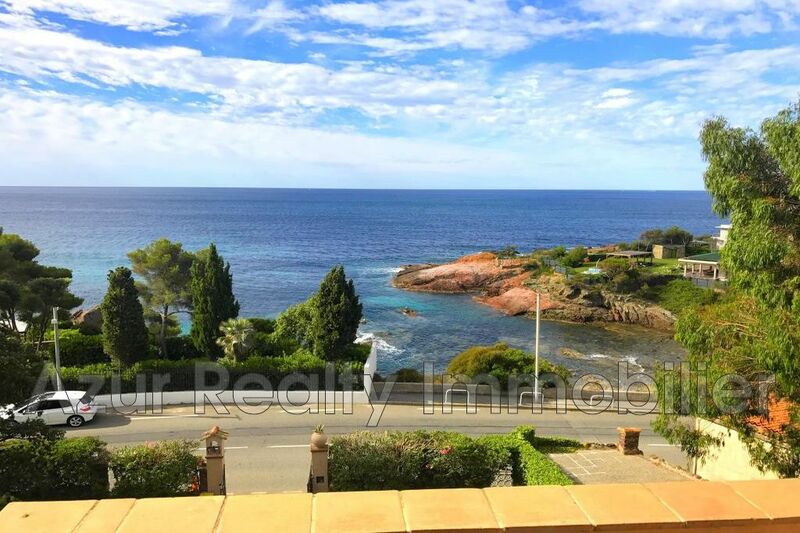 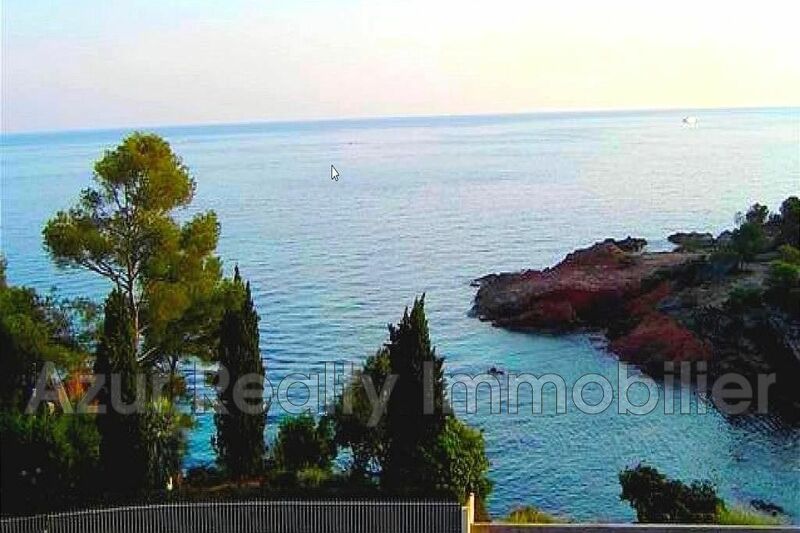 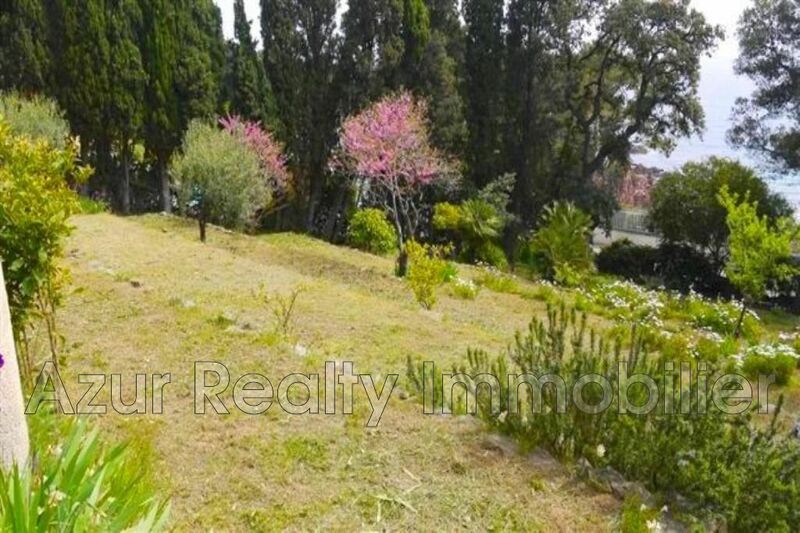 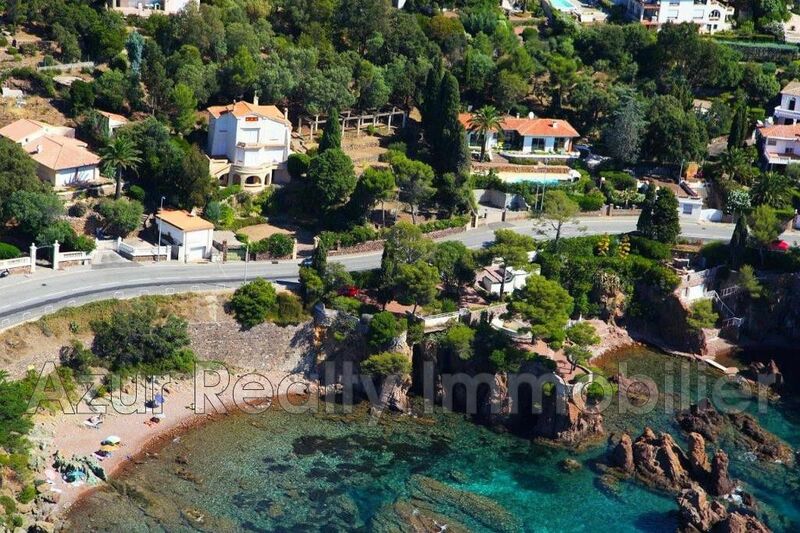 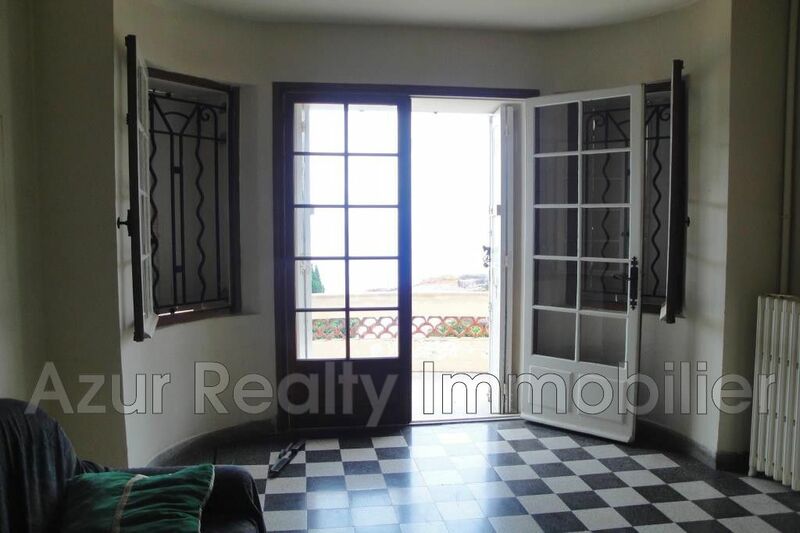 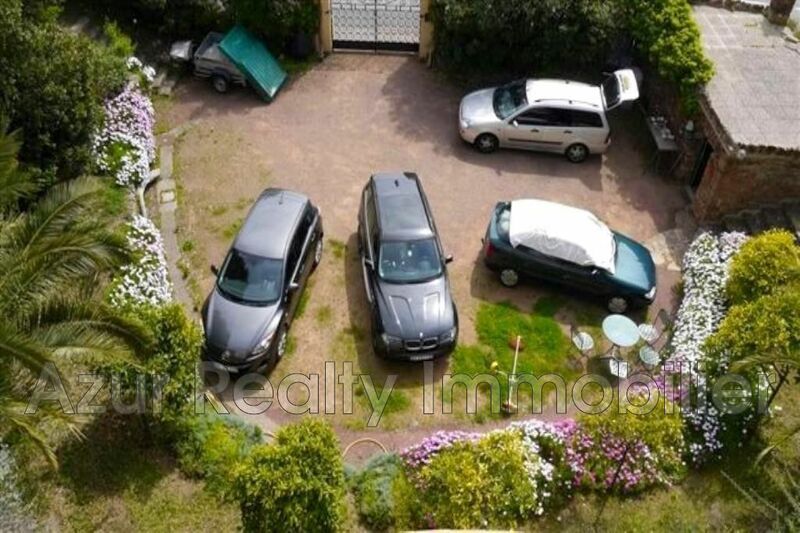 Beautiful sea view for this property of 260 m² on its land of about 3167 m² closed. 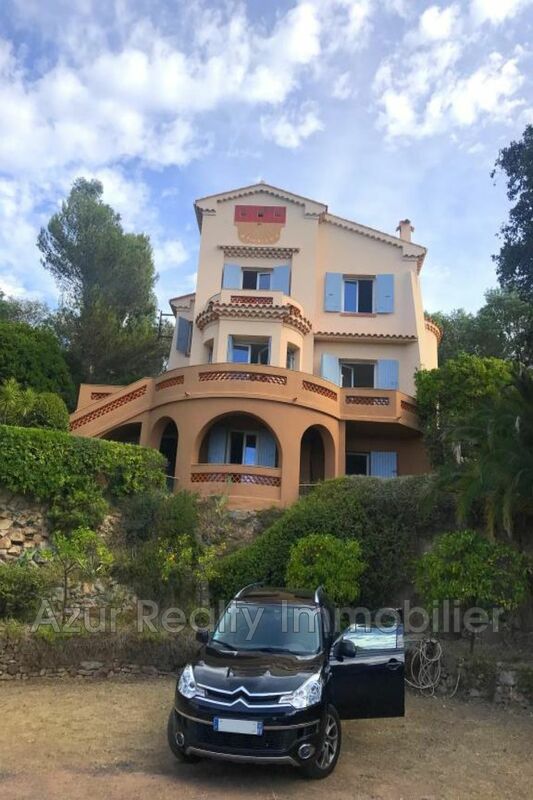 Building permit for an extension of 340 m² with swimming pool, totaling 600 m², (Architect's plans available on request), building permit included in the price. 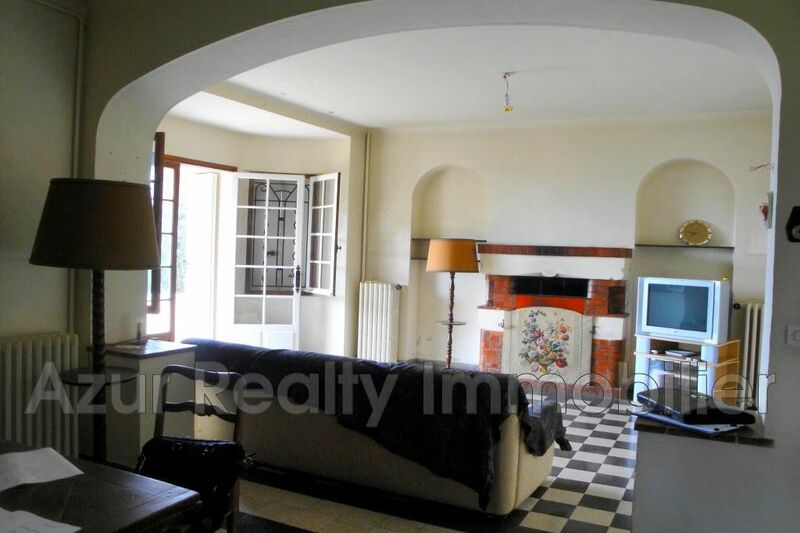 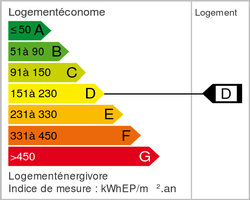 Composition: Entrance, large living room with fireplace, kitchen, 5 bedrooms, 3 bathrooms, several indoor parking, garage, storeroom, boiler room, cellar, terrace.